Give your business room to grow with DiscBurn Fulfillment. 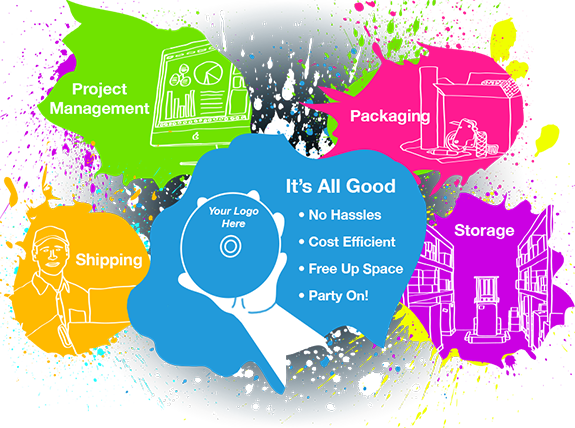 Free up resources and increase your capacity and revenue by having us print, package, store and ship your products. We’ve been printing, packaging and shipping products for the last 19 years. We’ve got relationships with all the major shipping and logistics providers. We can save you money on printing, we can save you money on warehousing and we can save you money on shipping.